When it comes to their suits, gentlemen like a tailored finish. Yet many are happy to leave their hair to barbers, where the consultation often starts and finishes with one question: how short? At RudHair, we tailor the cut and finish according to face shape, hair type and texture – and personal style. 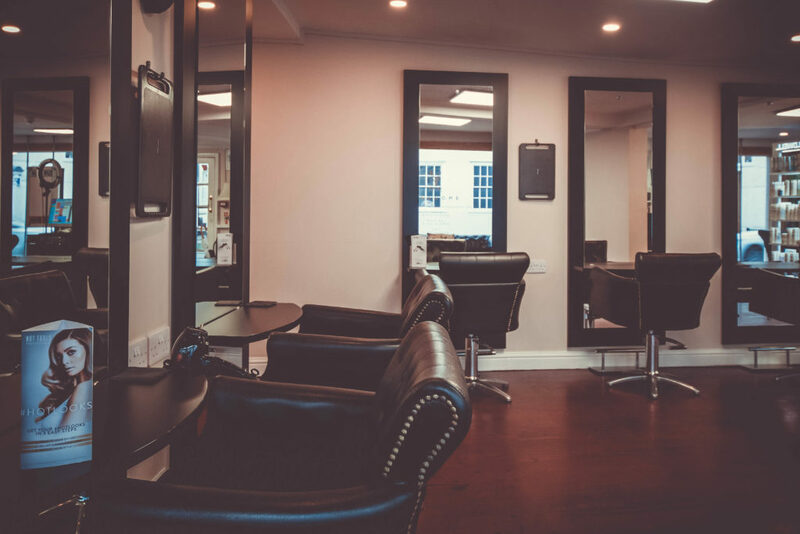 We are also expert at disguising receding hairlines and offer a re-shade service to get rid of grey hair, as well as after care advice to recreate the salon look at home. We stock a wide range of products, such as KMS sea-salt spray for texture, and rebel wax for shine and volume. With prices 35-40% below women’s, coming to the hair salon should be a no-brainer for men. But for some reason, the message isn’t getting across. Only around 20 percent of RudHair clients are men, many of whom might not have come without a little encouragement from wives, girlfriends and partners. Once they start coming, however, we see them every 3-4 weeks.